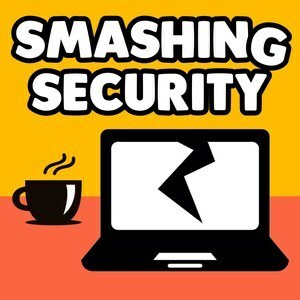 We found 1 episode of Smashing Security with the tag “examinations”. What's the danger when browser extensions go bad? Is Twitter sharing your online status a boon for stalkers? And which of the show's hosts is going to admit to cheating in their exams?